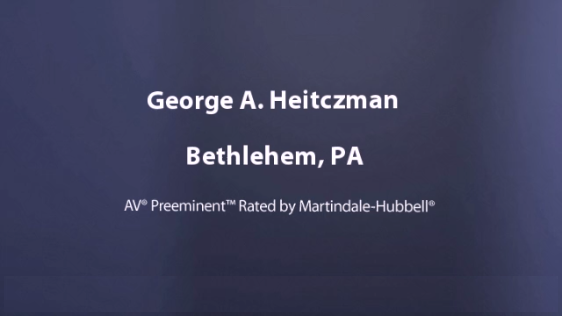 Mr. Heitczman has decades of experience providing the effective, zealous representation contemplated by the constitutions of Pennsylvania and the United States of America. He is a former president of the Northampton County Bar Association and also of the Clinton Budd Palmer American Inn of Court. He is known for the breadth and depth of his experience, and has a strong identity at the Bar for providing high-quality service. He has extensive continuing legal education experience, both as a participant and a teacher, and has over the years attended intensive training courses both in the USA and internationally. Most importantly, Mr. Heitczman has spent years actually trying civil and criminal cases in front of juries, not just settling cases. Mr. Heitczman has a general practice that focuses on court appearances rather than transactional matters. He appears in all courts, civil and criminal, as well as administrative hearings in which there are adverse parties and evidence to be admitted or challenged, and witnesses to be examined and cross-examined. 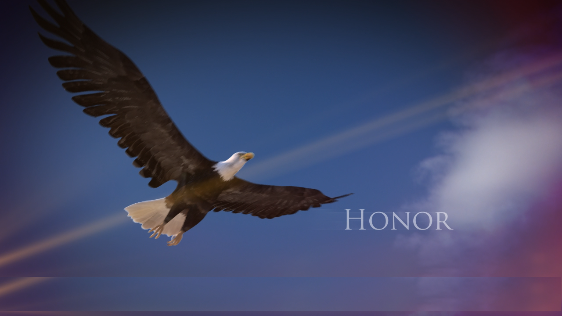 He handles a wide spectrum of civil court matters including divorce and child custody as well as criminal cases from motoring offenses to murder, and is committed to achieving a resolution to the best advantage of his client. The maxim Proper Preparation Prevents Poor Performance is the cornerstone of Mr. Heitczman’s practice. Mr. Heitczman takes the time to listen and to explain. He focuses on the quality of representation rather than on numbers. Mr. Heitczman constantly strives for justice and excellence and is dedicated and fully committed to fight to protect your rights with integrity and skill. 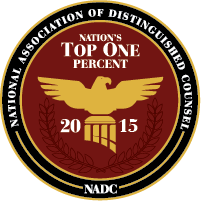 Mr. Heitczman has decades of experience providing effective, zealous representation. contemplated by the constitutions of Pennsylvania and United States of America. 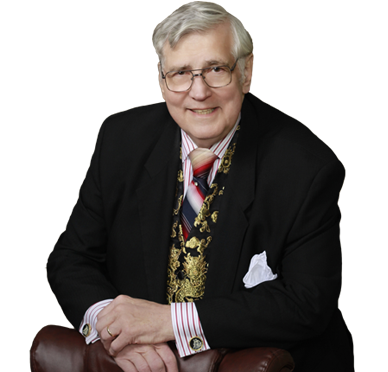 He is a former president of the Northampton County Bar Association and also of the Clinton Budd Palmer American Inn of Court. Copyright © 2015 George A. Heitczman. All Rights Reserved.